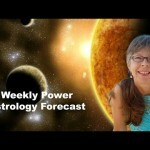 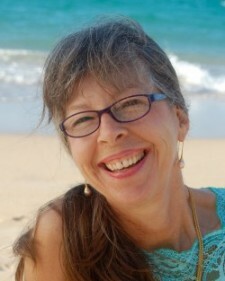 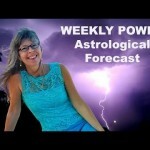 Weekly POWER Astrological Forecast May 13 to 20: Discovering your Innocent and Youthful Spirit! 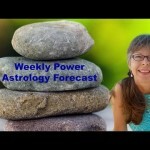 Weekly POWER Astrological Forecast April 29 to May 6: Moving Forward with Fireworks and Lightning! 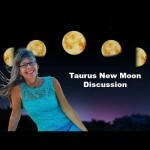 NEW MOON in Taurus Astrology: April 26, 2017 Changing Life to a Higher Level of Well-Being! 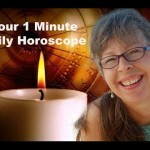 The expert in the field of astrology, soul jewelry & healing gems.